A few months ago I asked my groups if they would like to do some birthday cards. In the past we have done Valentine's, Easter and Christmas cards and I thought it would be nice if they had a few birthday cards on hand to give to others. I am not sure why I asked because I knew the answer would be a unanimous YES! I did agree to let them each make 4 birthday cards. During one session we discussed cooperation and that is when we decided what kind of things they would like on their cards. This first card wasn't really thought up by them but I thought it was one they would like, well actually they did think of a birthday hat! Since I only have an hour to for group I did assemble the hippo and hat before hand. Since I thought it would be nice to have some Stickles on the hat I figured that was another reason to assemble the image beforehand. We sure wouldn't have enough time to let those dry by the end of group. The group then put all the card mat, image and sentiment pieces together. 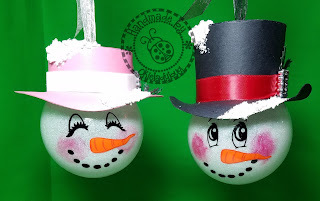 They alsodid their own stamping. 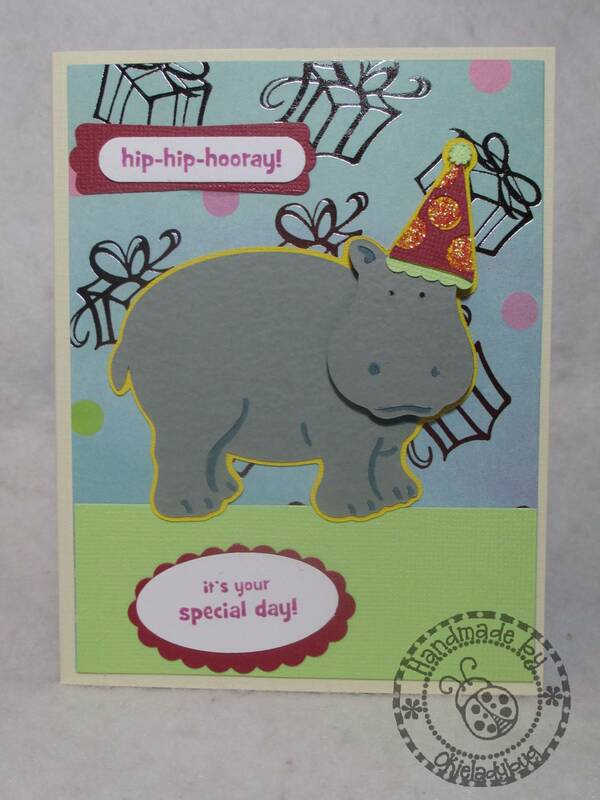 The file for this card includes the hippo and the birthday hat and it is available in Make the Cut and SVG formats. I just have to tell you, after reading your blog for several years, I think what you do with and for your clients is awesome. We need a lot more OkieLadyBugs in this world. Your posts about your family and friends are so very interesting and some of them have a way of making me think differently about situations I have encountered and been stubborn and obstinate about. Super cute card! I know your group gets a real feeling of accomplishment doing these cards! Lucky them to have you! 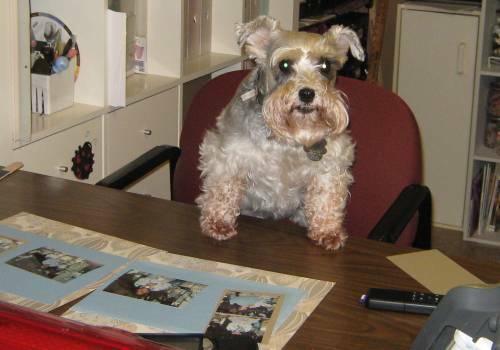 Your Clients are very lucky to have you Okie!!! I truly mean that. You are amazing and I bet they everyone loved their cards. 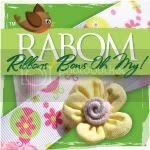 And since you already put the stickles on to dry they don't have to leave them alone to dry. 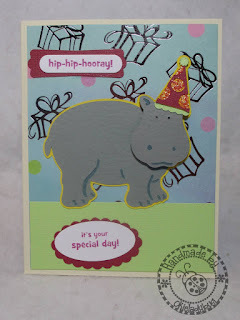 Cute card, love that hippo! Great card, and I'm sure everyone enjoyed making them. Just thinking how proud and happy they will be to give them to their special people for a birthday makes me smile. Thank you for sharing such a nice moment with us! BethAnn M.
Very cute card! That hippo is adorable with his birthday hat! I love to see the projects that your group makes. That is really a cute card! I'm sure they had fun putting it together and that it gave them a sense of accomplishment to see what they made with their own hands.